We all know Thomas S. Monson as our prophet and the president of The Church of Jesus Christ of Latter-day Saints. 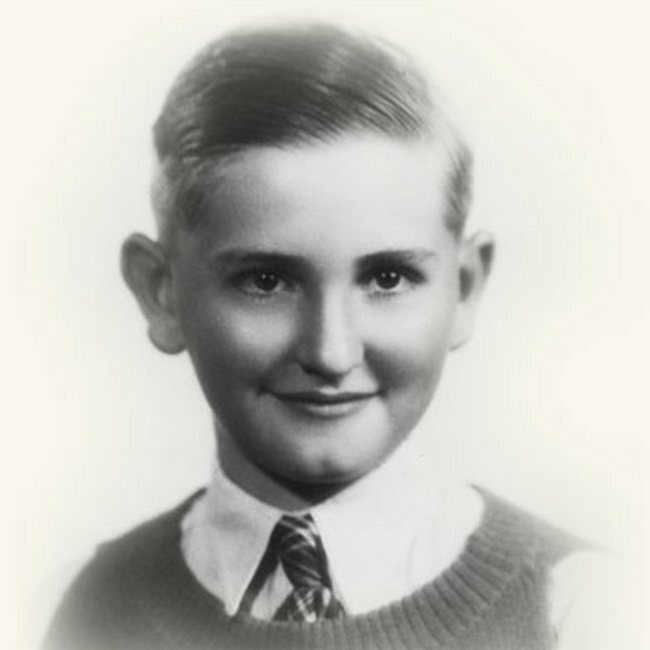 But before he was President Thomas S. Monson, he was Tommy, a little boy who made mischief, but had a heart of gold. Often we forget that the prophets and apostles were once children, teenagers, and young adults who went to school, fell in love, and had careers. In this new series, we explore how the decisions and experiences from the apostles’ and prophets’ youth made them the men they are today, because as Thomas S. Monson has said, “decisions determine destiny” (New Era article “Decisions Determine Destiny”). Come read about the stories of Tommy Monson’s youth in this biography of Thomas S. Monson. Ever since young Tommy Monson could remember, there were always hungry hobos in his home.